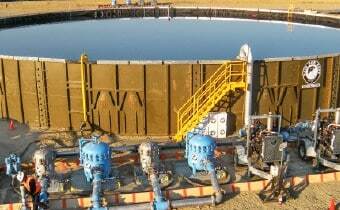 Water management is key to producing quality products, reducing environmental fines, and eliminating unnecessary downtime. Managing your Food Processing plant is a full time job. Rain for Rent has the products and experience to help you manage liquids during regular maintenance, mandated government testing, or emergency situations. Get a quote or learn more. 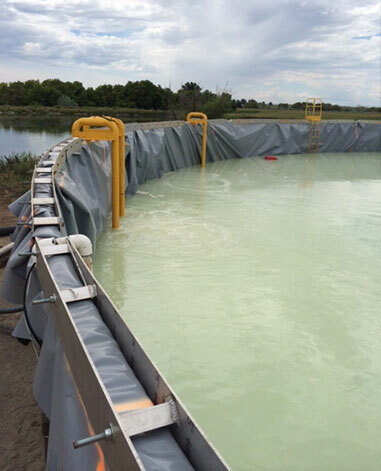 Local/State Government laws require “leak” testing of certain storage ponds. In order to provide a temporary holding pond during the testing period, Rain for Rent can supply tanks from 21,000-gallons to over 1.5-millions gallons as alternative storage. Sometimes liquids end up in undesirable places. 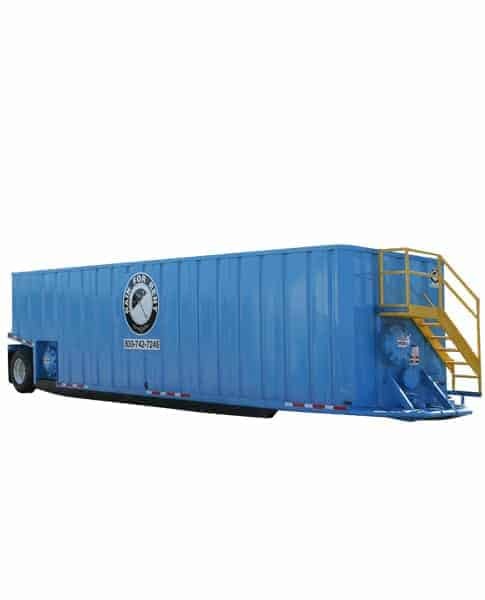 Rain for Rent has the capability of pumping and transporting large amounts of liquid in short time frames. Filtering solids from liquids can be a difficult process. 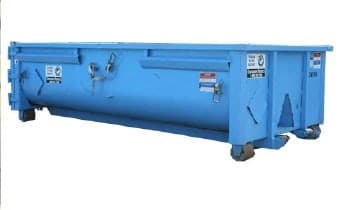 Rain for Rent has a variety of filtration equipment and the experience to separate and filter heavy solids from liquid. 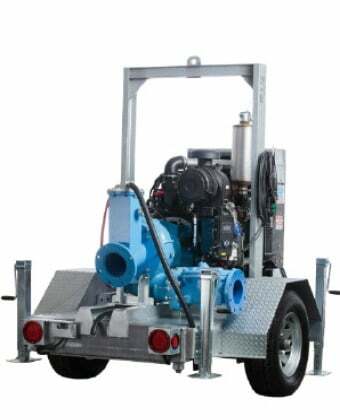 Mary irrigation systems are available for sale or rent to help disburse your liquid effluent. 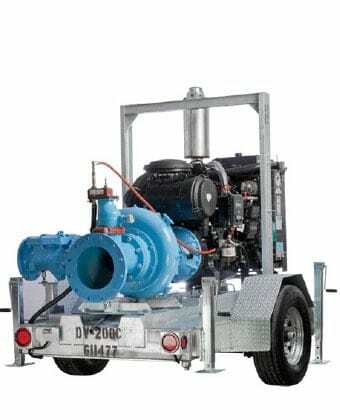 Rain for Rent can supply an alternative pump station and equipment to temporarily bypass to your existing system during regular maintenance, or when permanent pump failure occurs. Often times we find customers in old and even newer food processing plants in need of high volume discharge capabilities. 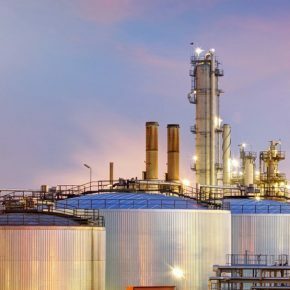 The effluent piping may be sized correctly for a 24-hour period, but there are often short periods when extremely high volumes need to be discharged. 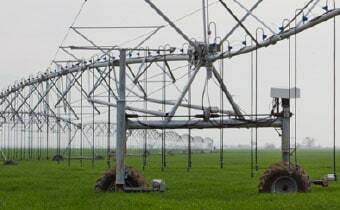 In order to keep the plant at capacity, Rain for Rent can supply supplemental storage to subsidize the high flow and later release the effluent and lower flows.